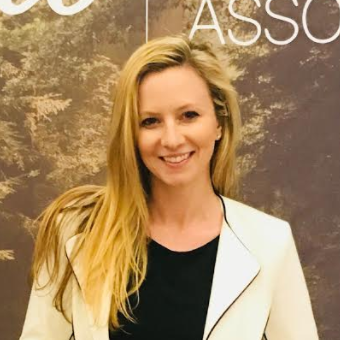 Lauren Fraser is Co-Founder and Executive Director for the Cannabis Distribution Association. Lauren has been a champion for the cannabis distribution segment for the past several years, as an operator and as an organized representative. In 2015, she co-founded River Distribution which became the first and one of the largest permitted cannabis distributors in the State. Today she supports licensed distributors and those seeking licenses through her work with the Association and as an independent consultant. In addition to her role with CDA, Lauren sits on the Board for California Growers Association. 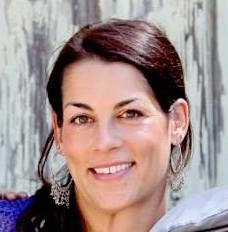 Prior to working in the cannabis industry, Lauren worked in financial services with The Vanguard Group, as Human Resources and Corporate Wellness Director for IDEA Health & Fitness Association - the largest association of fitness professionals globally, and as an independent consultant for startups in multiple industries including fitness, health and wellness, entertainment, luxury, medical device, and green technology. Lauren holds a degree in Finance and a Masters in Business Administration from San Diego State University and shares a life-long passion for social entrepreneurship. Felipe Recalde shares a vision for an industry-leading supply chain technology. 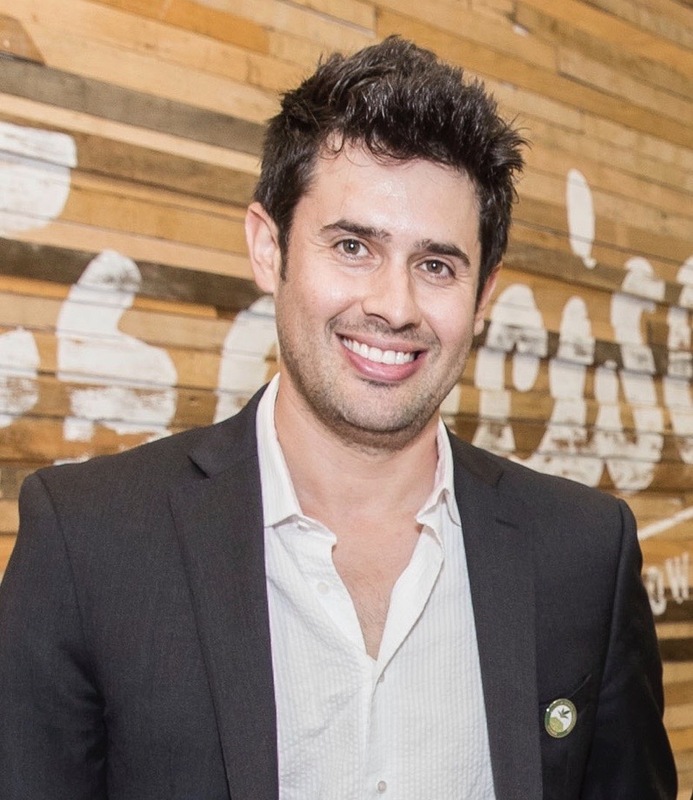 Felipe developed RISE Logistics by leveraging leading data, analytics, and machine learning technology to develop the leading distribution technology platform for the cannabis industry. Felipe also has advisor and investor roles across the cannabis ecosystem in tissue culture, agricultural sensory platforms, and delivery technology. A lifelong technology geek and advocate of the “hacker” approach to problem-solving, Felipe has been in the cannabis industry for over 20 years and in distribution and delivery logistics for different industries for over 15 years. In addition to his operational and advisory roles, Felipe serves on board of multiple associations that help drive policy and legislation as the industry transitions. Chris Coulombe is the CEO of Pacific Expeditors, an award-winning state-wide medical cannabis distribution company that specializes in logistics and fulfillment operations as well as government relations and business consulting. 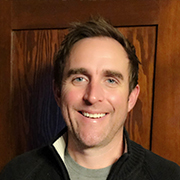 Chris has over 16-years of operational planning experience and is responsible for developing and leading one of the largest cannabis distribution operations in the State of California. Pacific Expeditors made history as the first cannabis company to be recognized as The Company of the Year by the American Business Association. Before entering the cannabis space, Chris served in the military for 16-years and has led teams of four to organizations over two hundred. He has been hand-picked to lead specialized teams and institutional development schools. As well, he has planned for and facilitated the support of operations for organizations of over 1,100 members. Chris holds a B.A. in Politics from the University of San Francisco and an M.A. in Corporate Diplomacy from the oldest military university in the US, Norwich University. He was recognized as one of the top 40 professionals under forty years old in the Northern San Francisco Area. He also served in his former Boy Scout Council as the Council President of 1000 Scouting youth and 2000 adult volunteers; if Chris has a cause it is building the future through our decisions and actions and preparing our youth to be ready to make their future better than we could for them. 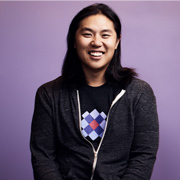 David Hua is the CEO and Co-Founder of Meadow, a software company built from the ground up for California cannabis. Meadow’s powerful all-in-one point of sale software powers retail and delivery businesses across the state. Hua is also the founder of Meadow Distribution, a licensed California cannabis distribution company serving manufacturers and retailers in Northern California. Hua has partnered with retailers and manufacturers of all sizes throughout California, utilizing technology to maintain compliance with local and state regulations, scale with the Adult Use market, and create operational efficiencies across the supply chain that allow these businesses to thrive in a regulated industry. He has also collaborated with the California cannabis community and California regulators to draft, implement, and provide stakeholder feedback on medical and Adult-Use regulations, from pre-MMRSA to today’s regulations. Boris has been directly involved in the Cannabis Industry since 2012. He currently serves as Chief Operating Officer of Egg Rock Holdings, the holding company for Papa & Barkley, P&B Labs and P&B Logistics, where he is responsible for Sales, Operations, Production and Distribution of all Papa & Barkley branded products. His previous accomplishments include the founding of the Iowa Hemp Association and Heartland Hemp Company in Iowa, where he worked with families with children with epilepsy in order to source quality CBD products. He also served as Executive Director of Iowa NORML and introduced legislation to legalize the cultivation of industrial hemp and the expansion of Iowa's medical cannabis law. Boris has also consulted on hemp CBD supply issues with major cannabis brands nationwide. Boris received his bachelor’s degree in Economics from the Wharton School of the University of Pennsylvania, with dual concentrations in ﬁnance and real estate. Prior to the cannabis industry, Boris owned and operated an automation provider serving the highly regulated oil and gas market, where he built sales teams and executed on highly technical projects with large multinationals including Mitsubishi, Honeywell and Siemens. 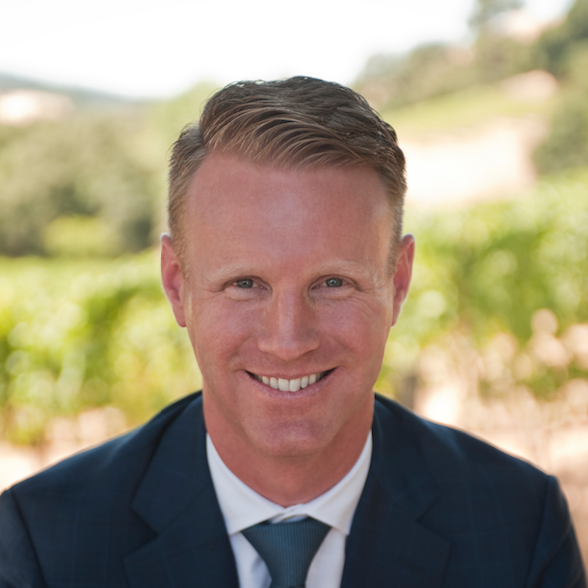 Wesley Hein is head of regulatory and government affairs and compliance for Mammoth Distribution, one of the largest state-wide cannabis distributors in the California. Prior to Mammoth, Wesley served as a consultant to Colorado’s Way To Grow (one of the country’s largest hydroponic chains) helping them navigate California’s new regulatory system. Wesley has extensive experience in founding and managing high growth companies. Past experience includes being co-founder & president of Enigma Records (acquired by EMI),EVP Hollywood Records Division of the Walt Disney Company, co-founder Cinebase Software (Kodak), and co-founder of Enigma Digital (acquired by Clear ChannelCommunications). Ariana Tibbets is Co-Founder of Gold Mountain Distribution which was founded to create a pathway to market for the many farmers and families in her community. As a native to the Sierra foothills and Humboldt County regions, Ariana has been deeply rooted in the cannabis community both regionally and statewide for the past twenty years. Gold Mountain's core team embodies a diverse skill set from decades of work in a variety of industries across legal, public service, marketing, cultivation, and finance, dedicated to using these collective strengths to give back to the cannabis community as it has given to each of them. Ariana holds a Bachelor of Science in Kinesiology with an emphasis in Nutrition and Sports Injury and is on track for her doctorate in Sports Medicine. As a practicing therapist for the last twenty years, she has established specializations in degeneration, chronic pain and rehabilitation, and aiding cardiac rehabilitation patients to achieve overall wellness through the integration of proper exercise, nutrition, and holistic medicine. Ariana is certified in both Eastern and Western herbal medicine from the North West School for Botanical Studies in Arcata, CA. Ariana is a founding board member of the California Growers Association, founding member of the Cannabis Distribution Association, educator at Oaksterdam University, and course instructor through Green Flower Media. Ariana is also the founder of Cannagirl, a female focused cannabis brand platform promoting female farmers and women-owned brands as well as educating consumers about the benefits of cannabis and vast product offerings. 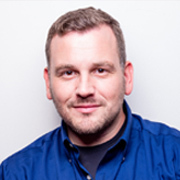 Brian Dewey is the VP of Sales for Kiva Sales & Service (KSS), leading a team of 35+ professional sales and logistics leaders in the distribution business. The company has two distribution facilities in Emeryville and Los Angeles in order to serve the entire state of licensed dispensaries, and currently delivering to over 500 accounts. KSS has a portfolio of 10 leading cannabis brands offering all categories including edibles, inhalables, topicals, tinctures, health and wellness products including for pets. Prior to cannabis, Brian spent 16 years in craft beer, most recently as SR. Director of Sales for Stone Distribution, the largest craft distributor on the west coast and second largest in the United States, managing a portfolio of 40 craft breweries, 90 sales professionals and 130 warehouse and driver roles reaching all southern and central California licensed accounts with a top line revenue of ~$150MM. Prior to Stone Distribution, Brian held leadership roles managing national strategy and sales as Director of Sales for Stone Brewing and Sierra Nevada Brewing Co, and VP of Sales with Golden Road Brewery. These regional and key account supplier roles helped pave the way for distributors to establish and execute the craft beer category into a current $27B industry in the United States. 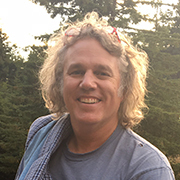 Scott Vasterling is co-founder of Humboldt Family Farms, HumCann and Pacific Crest Distribution, where he guides the vision and daily operations for the three Humboldt-based entities that support regional farms, including his own. Pacific Crest Distribution serves local farms in Humboldt to find a home for their product, leveraging a network of manufacturers, distributors and retailers across California. 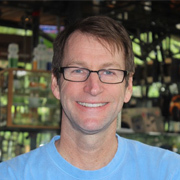 Prior to cannabis, Scott's career has been in marketing and sales leadership roles within the health and wellness industry working for global Fortune 100 companies including Johnson & Johnson, and most recently Novo Nordisk supporting rural medical staff and institutions promote diet and exercise care management. In 2007, he and his wife and co-founder, Alice, formed Humboldt Family Farms to grow produce for local cafes. His three main farming-related businesses today cultivate and distribute local produce and cannabis from the Humboldt region to the rest of the State. Scott's passion for his family’s business is rivaled only by his passion for the outdoors. A seasoned “thru-hiker,” he has backpacked several monumental long-distance trails including the Appalachian Trail, Arizona Trail, and Pacific Crest Trail (hence the name).